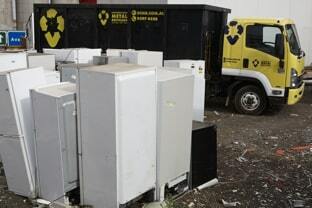 We partner with retailers, commercial businesses, householders, local councils, tips, community groups and repairers all over Melbourne to reduce greenhouse gasses through responsible white goods recycling. 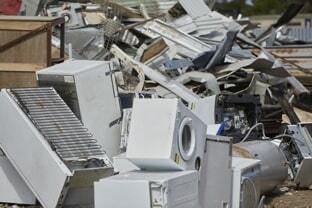 What white goods can you recycle? We decommission gas refrigerants using EPA-approved techniques and recycle them at an approved gas recycling center. We provide an extensive service to the commercial laundry industry and our convenient pick-up and free drop-off services are perfect for domestic needs. We service both commercial and domestic needs using custom-built transport and EPA-approved degassing and decommissioning techniques. We offer a professional recycling service to the manufacturers, installers and repairers of commercial and domestic dishwashing equipment. We quickly remove and responsibly recycle a huge range of gas appliances including hot water services, heating units, boilers, stoves, ovens, commercial and domestic cookers. 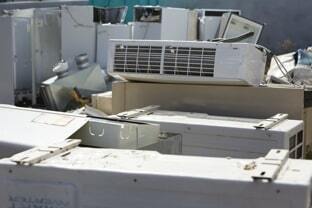 No matter what brand or model of microwave, we’ll take of all your residential and commercial microwave recycling needs. With our convenient pick-up and free drop-off services, we make it easy to recycle your gas or electric stove.